Microsoft’s new CEO, just 12 months after Steve Ballmer declared that Microsoft was a “devices and services” company, is changing the behemoth’s course yet again. Starting from fiscal year (FY) 2015 i.e. 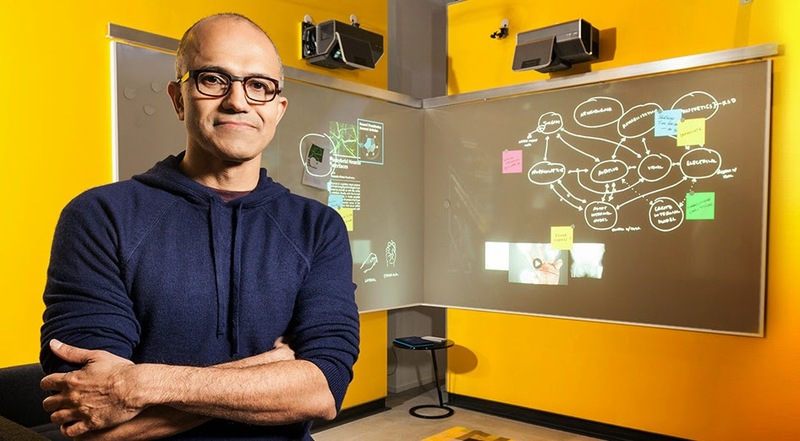 today Microsoft is now all about mobile and cloud. 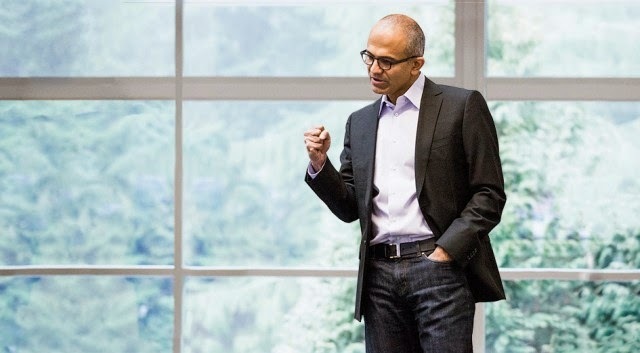 In a letter that was emailed to Microsoft employees today, Nadella gushes forth with incredibly bold statements that try to define what he wants the company to be, and attempts to outline the extraordinary measures that must now be undertaken to actually get the company there. To achieve this rather utopian vision, Nadella says that Microsoft’s engineering processes will need to change, too, so that they’re “more effective in predicting and understanding what our customers need and more nimble in adjusting to information we get from the market.” Here he is referring to how Microsoft has been constantly outmaneuvered by competitors like Google, and that it should technically be possible for Microsoft to still produce great software in less time but big changes will need to be made. Curiously, I’m not entirely sure where this leaves things like Windows Phone, or even Windows 8′s Metro interface. I don’t think we’ll continue to see Microsoft butting its head against the wall for too much longer. I don’t think Microsoft is going to continue to force an unpopular operating system on its customers when Android and iOS continue to gain ground. It sure would be interesting if Microsoft instead focused on making the best productivity suite for iOS and Android.